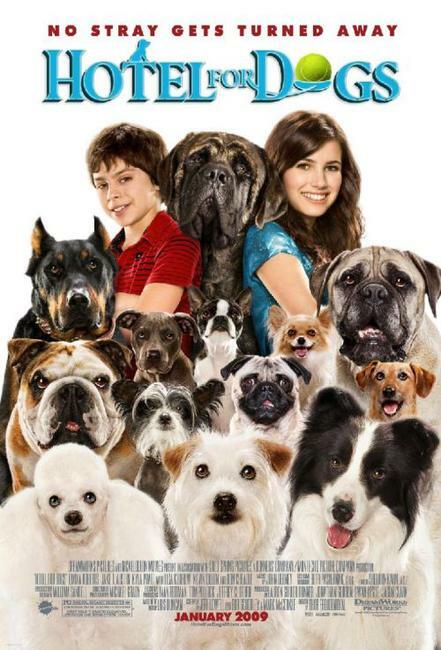 Emma Roberts as Andi and Jake T. Austin as Bruce in "Hotel for Dogs." 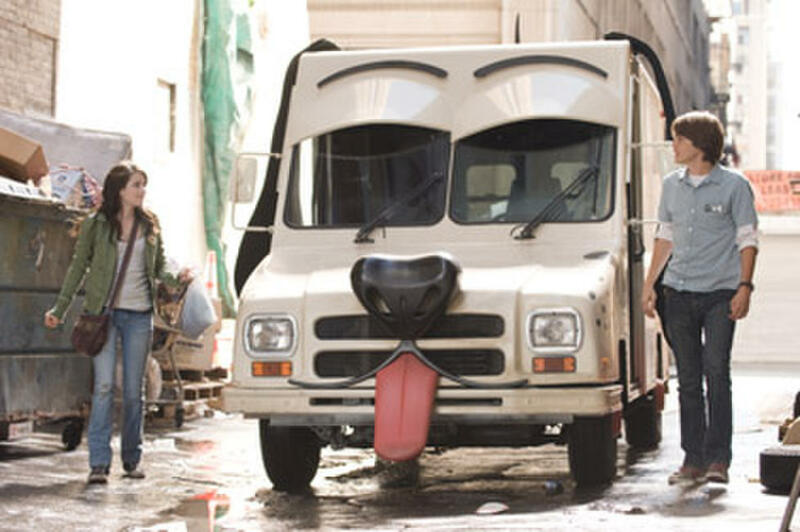 Emma Roberts and Johnny Simmons in "Hotel for Dogs." 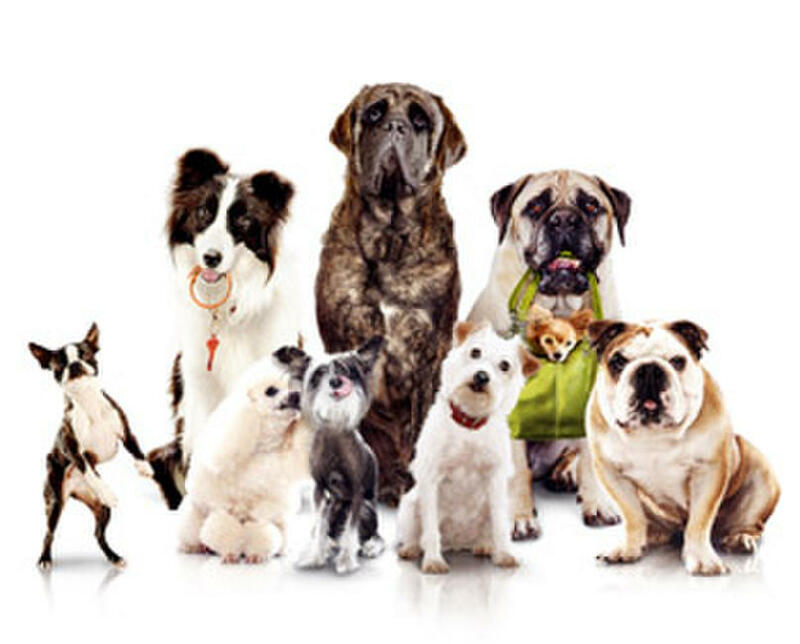 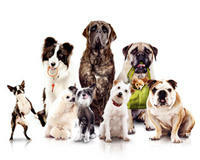 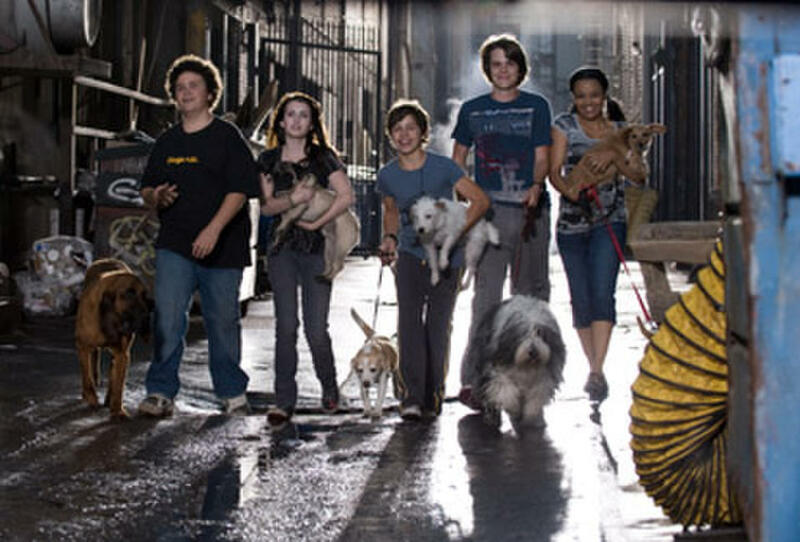 Troy Gentile, Emma Roberts, Jake T. Austin, Johnny Simmons and Kyla Pratt in "Hotel for Dogs." 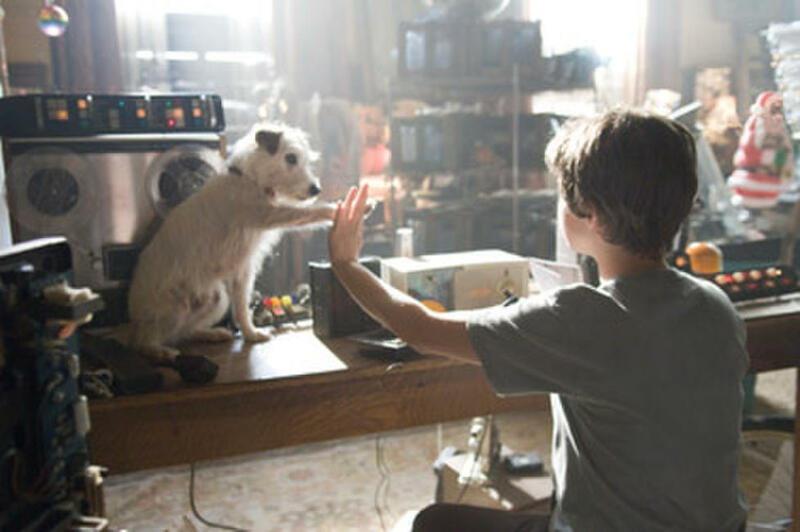 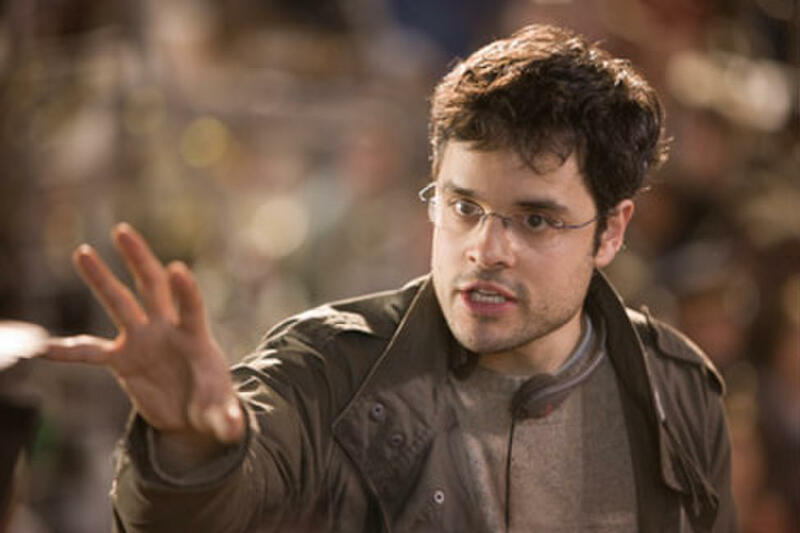 Director Thor Freudenthal on the set of "Hotel for Dogs." 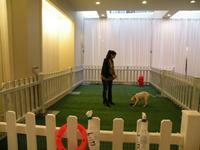 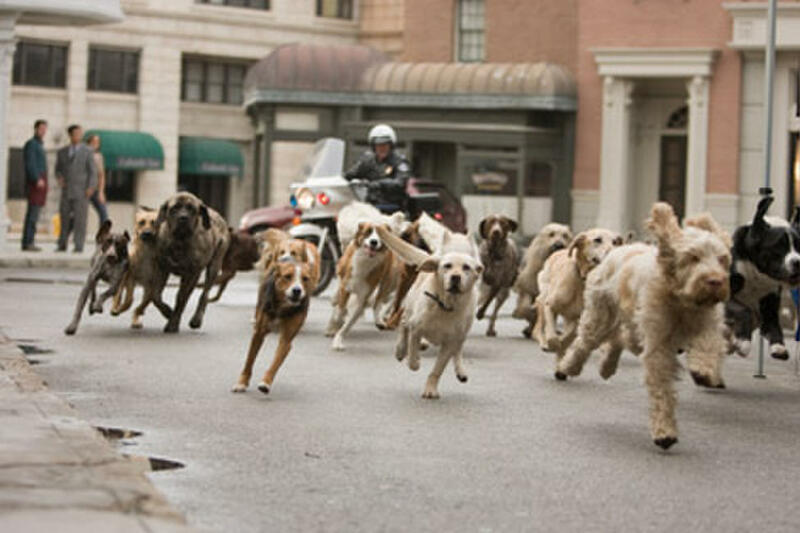 A scene from "Hotel for Dogs." 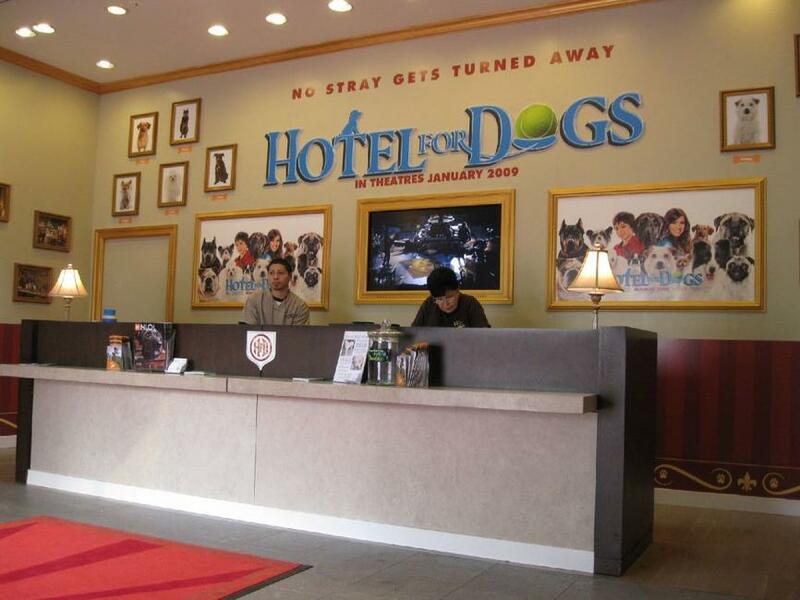 Director Thor Freudenthal, Jake T. Austin and Emma Roberts on the set of "Hotel for Dogs." 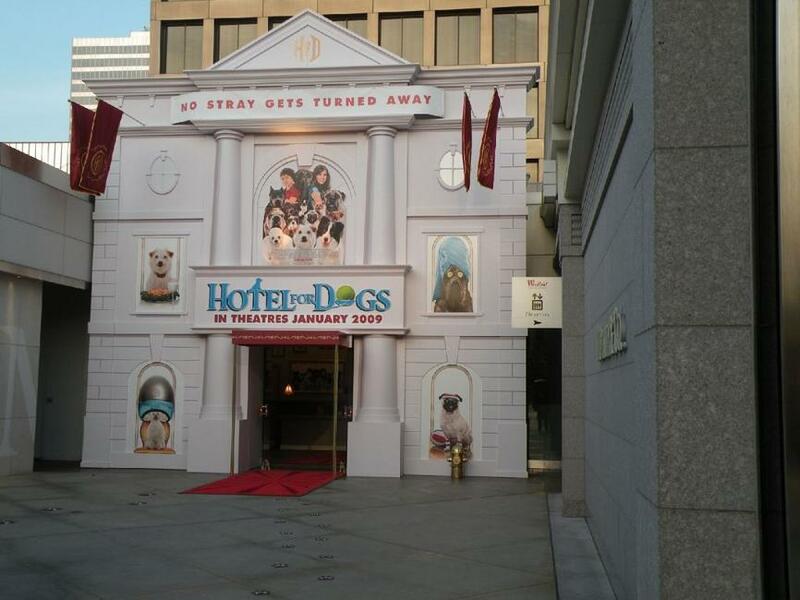 Kevin Dillon and Lisa Kudrow in "Hotel for Dogs." 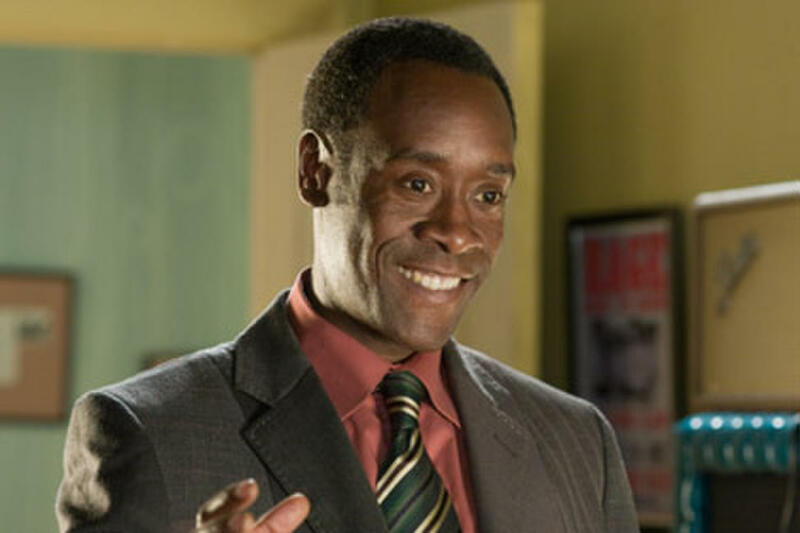 Don Cheadle in "Hotel for Dogs." 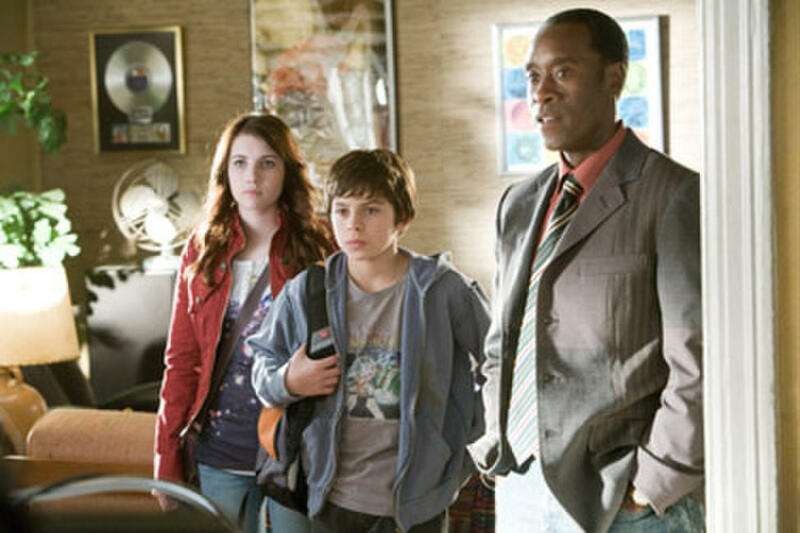 Emma Roberts, Jake T. Austin and Don Cheadle in "Hotel for Dogs." 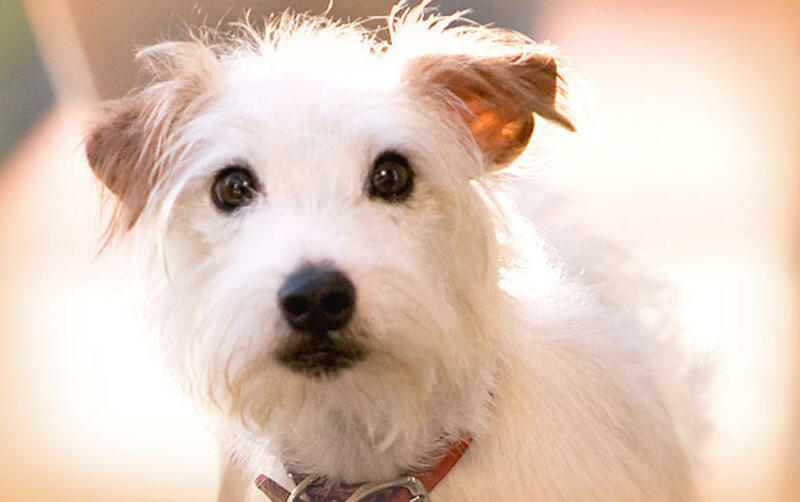 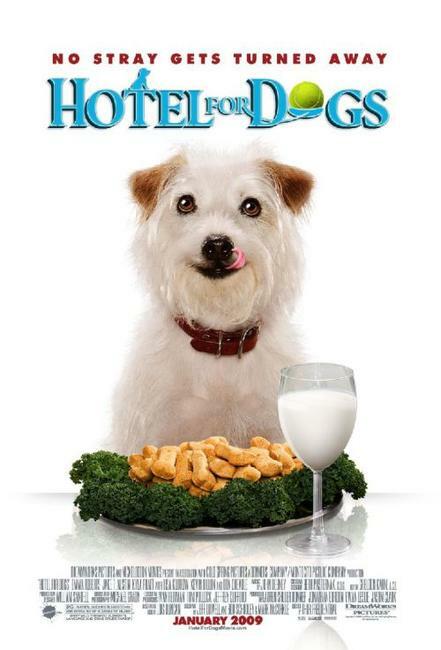 Lisa Kudrow in "Hotel for Dogs." 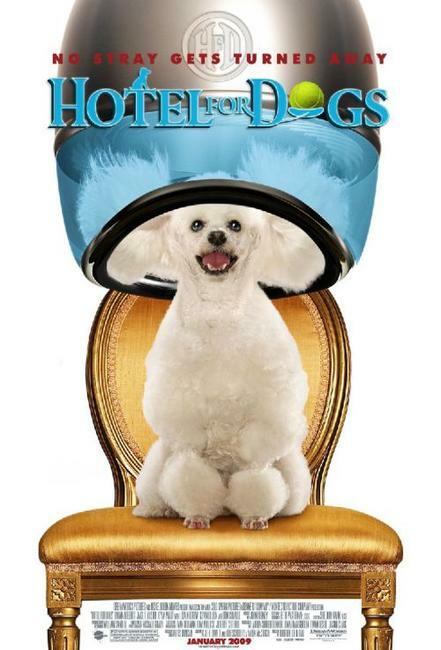 Lisa Kudrow, Emma Roberts and Jake T. Austin in "Hotel for Dogs." 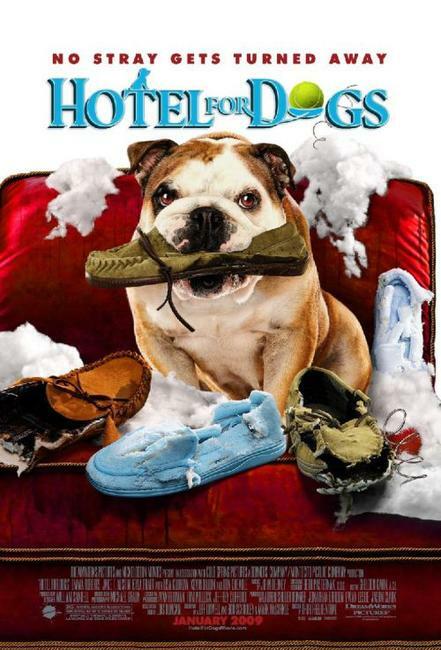 Lisa Kudrow, Emma Roberts and Kevin Dillon in "Hotel for Dogs." 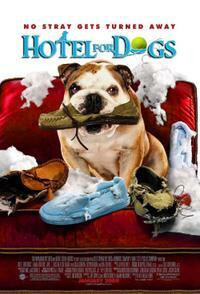 Kyla Pratt, Troy Gentile, Emma Roberts and Johnny Simmons in "Hotel for Dogs." 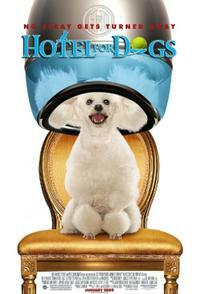 Kyla Pratt, Troy Gentile, Jake T. Austin, Emma Roberts and Johnny Simmons in "Hotel for Dogs." 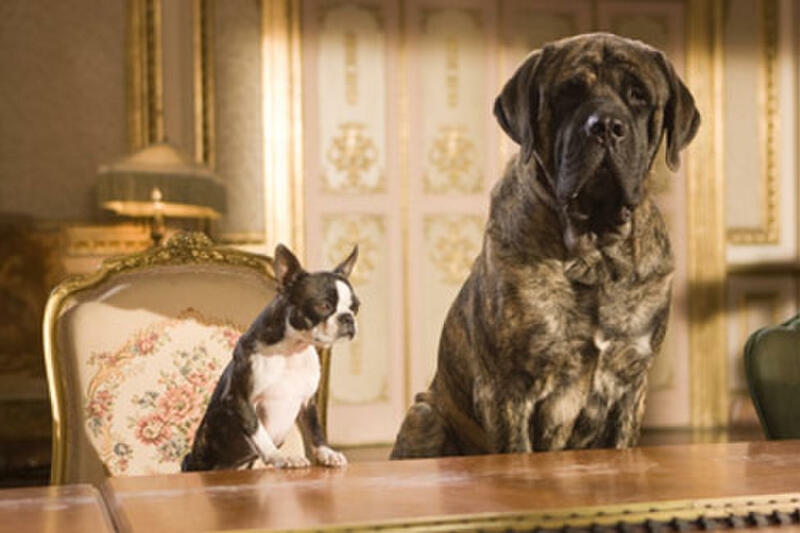 Jake T. Austin and Emma Roberts in "Hotel for Dogs." 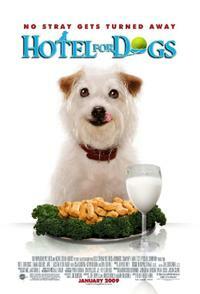 Kyla Pratt and Emma Roberts in "Hotel for Dogs." 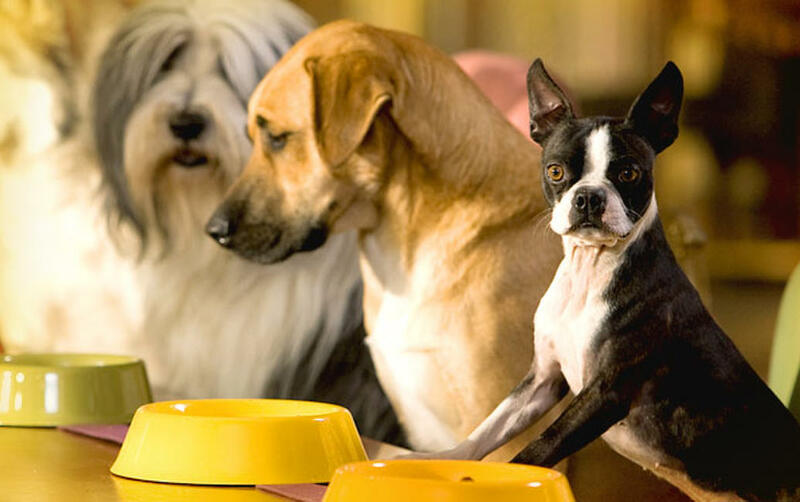 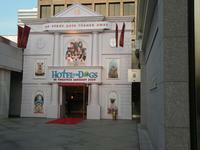 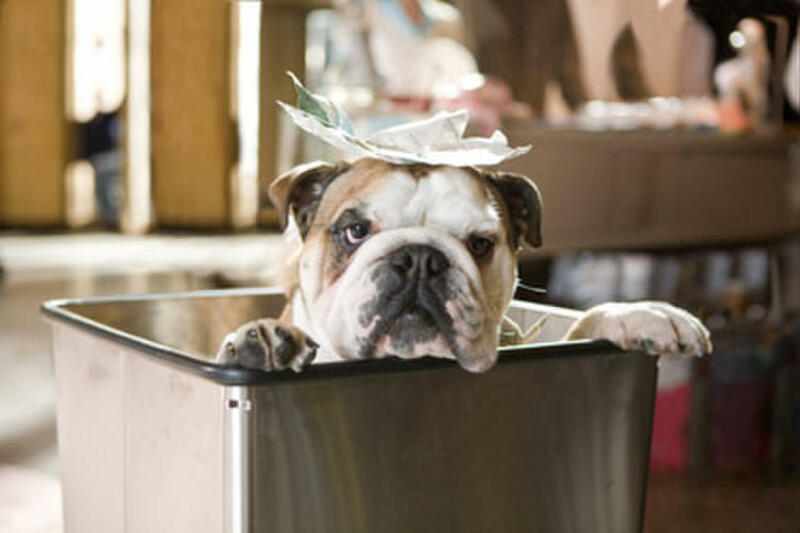 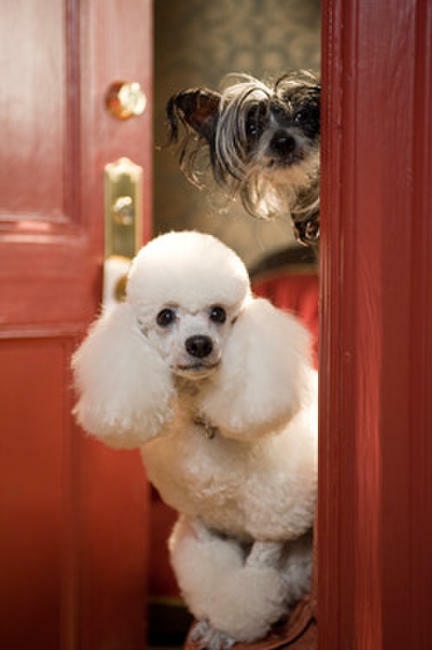 An innocent bystander (left) is stalked by the perpetually hungry dog Friday in "Hotel for Dogs." 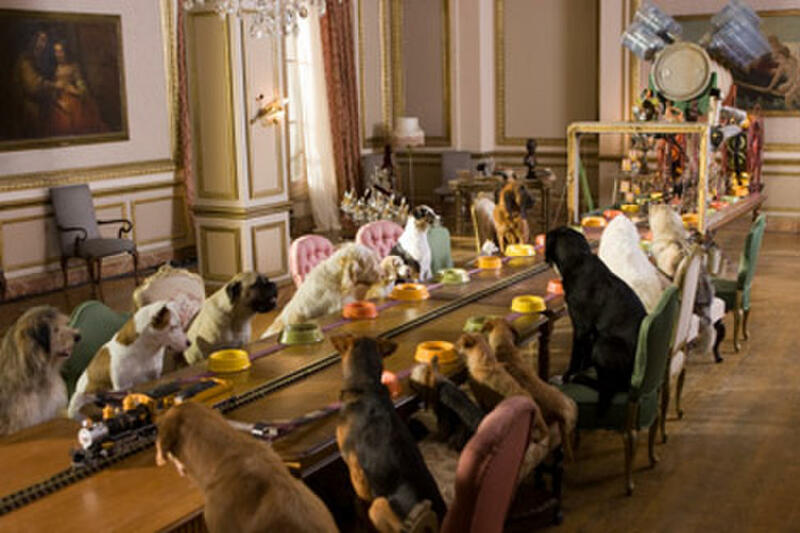 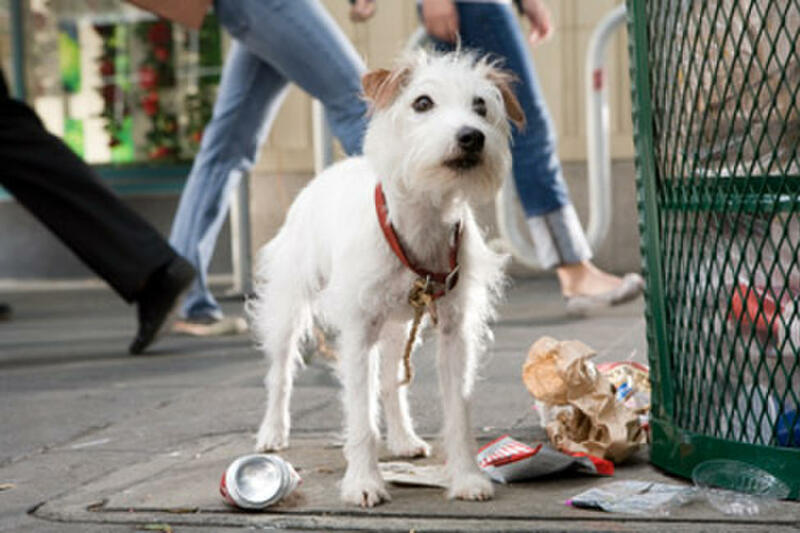 The perpetually hungry dog Friday always runs the risk of being caught when his owners move to a house that has a strict no-pets policy in "Hotel for Dogs." Emma Roberts and Jake T. Austin in "Hotel for Dogs." Emma Roberts in "Hotel for Dogs." Jake T. Austin as Bruce and Emma Roberts as Andi in "Hotel for Dogs." 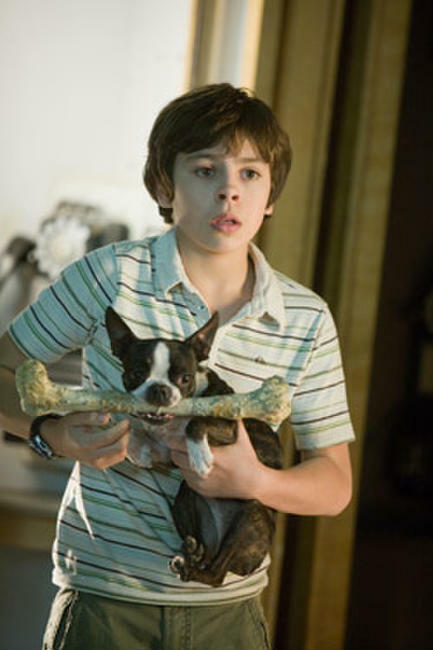 Jake T. Austin in "Hotel for Dogs." 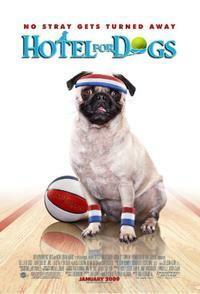 Kyla Pratt in "Hotel for Dogs." 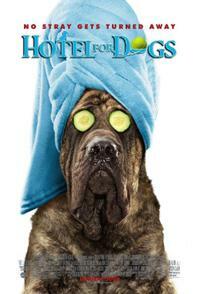 Poster Art for "Hotel for Dogs."